Iggy Pop and Danger Mouse worked together previously on the Sparklehorse posthumous release Dark Night Of The Soul. The pair teamed up again to collaborate on a song for the upcoming crime adventure film Gold. The song, also titled "Gold," premiered today and is full of all sorts of spaghetti-western goodness. Stream it below via Pitchfork. 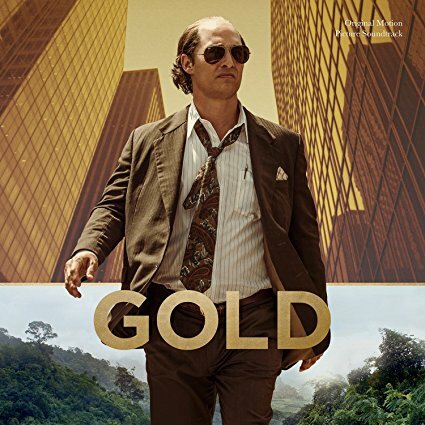 Gold opens in theaters on January 27th and the soundtrack is scheduled for a February 17th release. The tracklisting for Gold soundtrack has not yet been revealed.